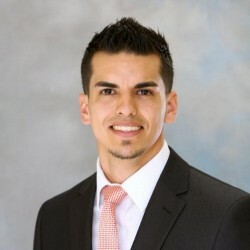 David N. Alvarez & his team serves in residential sales, apartment & rental home property management, and actively invests. He became licensed in, November of 2004, and started his career at age 18 as the youngest Realtor in his first real estate company. Since then, he's been on an amazing adventure of helping many family and friends with their real estate goals; lead and mentored a team of seven agents; and managed a real estate office of about 50 new & seasoned agents. 1.) Master listener - Truly understand your real estate desires, goals, and/or needs that must be accomplished. 3.) Master Marketer - Help you (a seller) obtain top dollar for your property through effective marketing strategies tailored to your goals and/or needs. Also, we help a buyer find the right home and deal through our extensive network and/or off-market deals. closing, communicate effectively with you through the process, and keep it simple. client to experience peace during the transaction, because I understand for many this process can be overwhelming with all the details," says David. For those clients that express further interest in real estate investments, "We enjoy teaching families generational wealth creation through real estate ownership and investing," David adds. 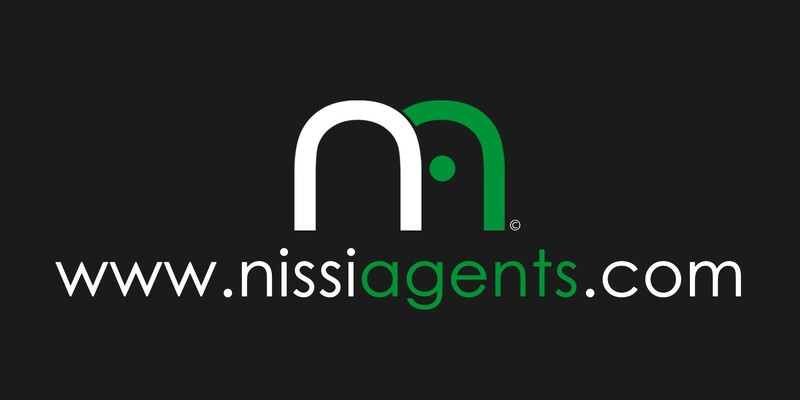 David, along with the help of his team members at, Nissi Agents & Nissi Properties, is passionate in bringing positive results in any market condition, and enjoys everything about real estate transactions and investments. Aside from real estate sales, leasing, property management, and investing; David loves God, his wife & daughter, Amanda & Isabella, horse-back riding, weight-lifting, reading, and speaking at local congregations and seminars about faith, family, business, and philanthropy. David is the founder and CEO of Nissi Agents & Nissi Properties, Broker, Realtor, CDPE & CHS designee; past Chair of the C.R.E. Committee and a current Board of Director for High Desert Association of Realtors; past Agent Leadership Council for Keller Williams Realty, and was the Commercial Managing Director for KW Commercial of Hesperia, CA; as well as past writer for the real estate column of the Daily Press Newspaper of the Victor Valley area.